Now THIS is how you do a video room! While I was at Hamacon earlier this month (see last post), I noticed in its program guide what I think is a neat and inventive reworking of an often overlooked part of anime conventions these days – the video viewing rooms. This particular convention is an event about cartoons, so it stands to reason there would be places to watch them. 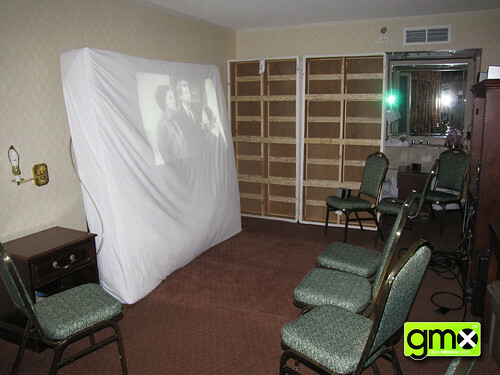 Unfortunately, video rooms at cons are usually empty space filler, only there out of habit from a time not-so-long ago when conventions were where you went for the latest anime series (instead of today with Crunchyroll or Hulu or even Toonami). 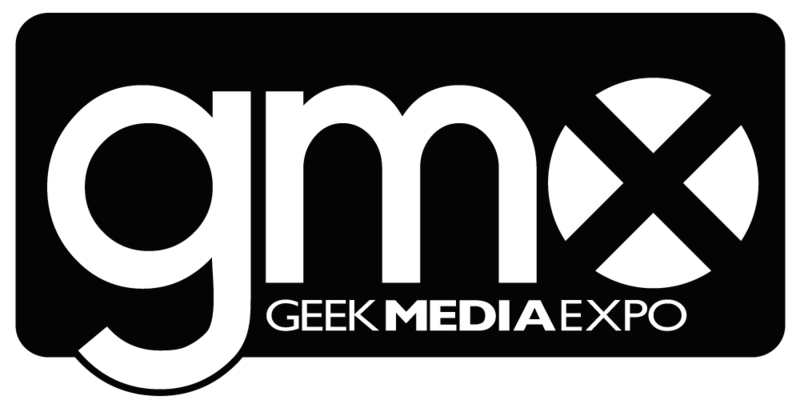 No longer a hotly-anticipated destination, these rooms of near-continuous videos are often be a time killer between panels, a place to slow down from the hectic pace of the outside con life for a few minutes, or even sadly a quick nap spot. Hamacon decided to fix that. Their program guide lists their video room viewings as book-ended with discussion, to introduce the show at hand and to converse about everyone’s thoughts afterward. It’s mixing a theater experience with book club discussion. I never made it into one of the rooms to see if the attempt’s execution or success, but I hope it worked. I love the idea, and it’s a great way to mix fan panels based on particular series or films with actually showing said series and films. It’s a change, something different to motivate an otherwise stagnant landmark of fandom convention life. Sometimes that second crack is all that’s needed to breath new life into a dying limb. One con I’ve worked with once considered getting rid of our table-top gaming room after the then upcoming con, all because that room in the past garnered little interest from attendees and staff alike. Out of the blue though, a few volunteers that very same year turned everything around, to the point where we had to shoo people away as we smashed the maximum capacity. How? The volunteers who quickly took over the room like to play games, and they actually like to play games with other people, new people who are not just themselves. All because of a lot of enthusiasm and a new chance. But if they never came around, and table-top gaming interest continued to plummet that year, it would have been fine to do away with that room. Despite my usual aversion to it, change isn’t a bad thing (And I am VERY hesitant of change). If something doesn’t work out, you either move on or you change it up and try again. Nothing will be gained from repeating the same thing over and over with diminishing returns. I’d like to see my cons adopt something similar to the viewing/discussion room to energize video rooms and make them a draw again. I may not agree with every new thing I’m faced with, either in convention life or “real” life, but I always hope it works out for the best. If not, back to the drawing board. What changes would you like to see to what you consider the “usual” way of doing things? Be it for conventions or anything else. ← Friends and Road Trips to Hamacon!